Take it under water, attach it to your selfie stick, strap it to your head! 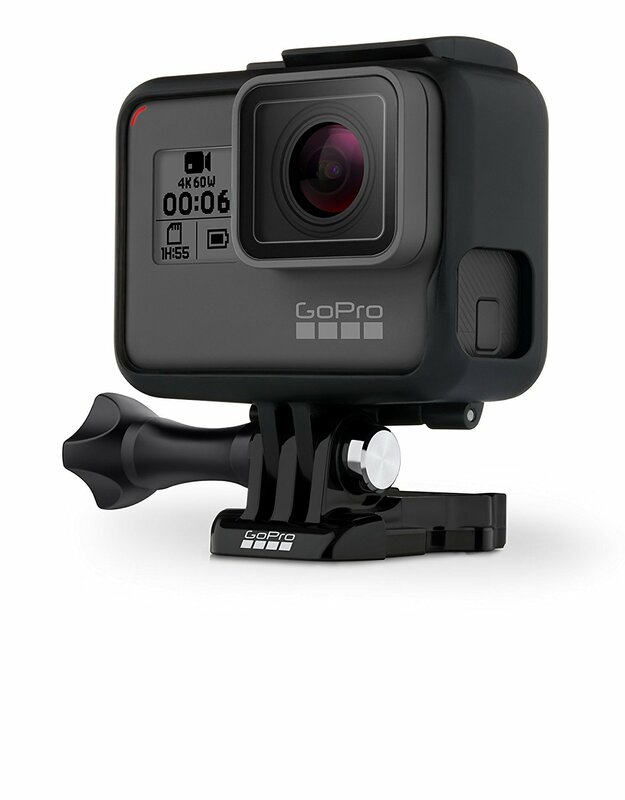 This camera is a MUST for any trip you take! !